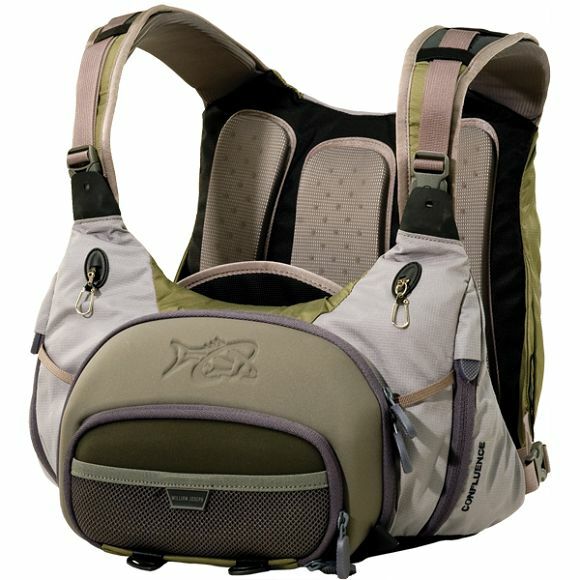 I started using this chest pack, and it has changed how I fish. I learned about it after watching a video on what competitive fly fishermen tend to use (see up top). It’s a chest pack, and so, the weight is evenly distributed on my shoulders. My sling pack left my one shoulder achy and tweaked my back. The front pockets are magnetized. No need to fumble with zippers, and while I tie on or clip off flies, they can cling safely and securely on a pocket. I can pack a lot of gear efficiently. It’s not cheap at $150 or so, but it’s been worth the investment for me. I cannot fish often, and so, will put in eight to ten hours straight on the water when I do go out. If you’re interested, here are some reviews. I think it’s very telling when very serious anglers start to use the same piece of gear. It means it’s good.